The Iona Community has appointed a new leadership team. Christian MacLean and Kathy Galloway come to the role with excellent credentials. Christian comes with extensive senior management experience in the Voluntary sector and Kathy was formerly head of Christian Aid in Scotland. They have also served the Community in a number of ways over the years: Christian served as Convener of Council and Kathy is a former Leader. Both have also worked for the Community in its island operations on Iona. They have our warmest congratulations, and we look forward to them taking up the joint post at the end of this month. 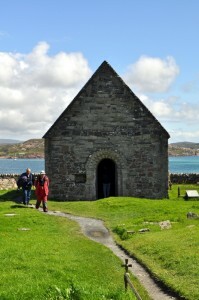 June 9th is the feast of St. Columba, the Abbot who, in 563, established the first Monastery on the Isle of Iona. 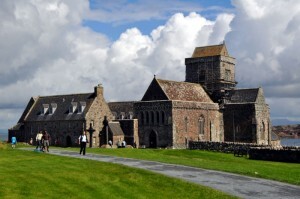 From that Monastery the Christian faith was quickly spread throughout Scotland. June 9, also marks the time when Members, Associate Members and Friends renew their commitments to share in the life of the Iona Community. To renew your commitment to the work of the Iona Community, or to join with others made a commitment to support the Communities work, Click Here. Iona Abbey Capital Appeal, Update, – We had a Miracle in May! We have really important news. We did raise another £300,000 by the end of May. By doing this are in a position cut a full year off the construction schedule. Learn more about Miracle in May. 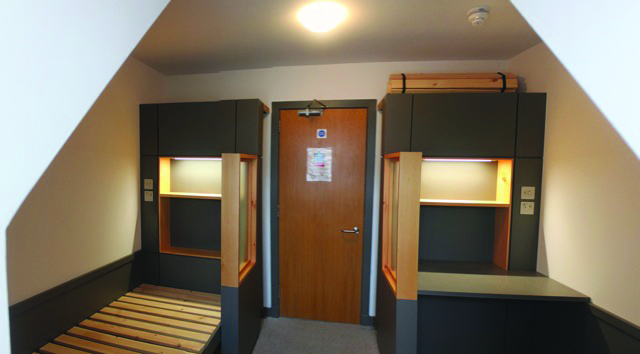 As a proactive and forward thinking organisation, the Iona Community has been evaluating and re-assessing what we offer to our guests and staff. Wide consultation and guest feedback have identified key issues about the building’s accessibility, flexibility and sustainability. These must be addressed in the next five years if the Abbey is to remain fit for purpose. Iona Community Members, Associates, and the public are now being given the opportunity to contribute to the funding of those renovations. Learn more about what is being planned, and how you can take part in that effort by clicking here. American visitors at the Abbey may leave checks in the office to be forwarded on to the Treasurer. This foundation has been held by the IRS to be a tax exempt charity, and all funds collected are for the work of the Iona Community. A receipt as required by the IRS will be sent to each donor.